When the time comes to get roof repair done, chances are that there’s going to be a lot of frustration on your part. That’s especially true if the repairs are necessary due to something like an accident or storm damage. No one wants to pay hard-earned money for something simple like roof repairs, and if it’s unexpected, it’s that much worse. However, in some cases, waiting or trying to go without the repair can make things worse. Smaller roof issues, left unattended, can lead to anything from a leak to potential structural failure. Ideally, you want to handle those smaller issues as soon as they arise. Knowing how to budget for your roof repair is a key way to make sure this happens. While you’re not going to be able to substitute your own guesses for the expert appraisal of a roofer, there are some key things you can keep in mind when trying to estimate how much you should set aside for roofing needs. 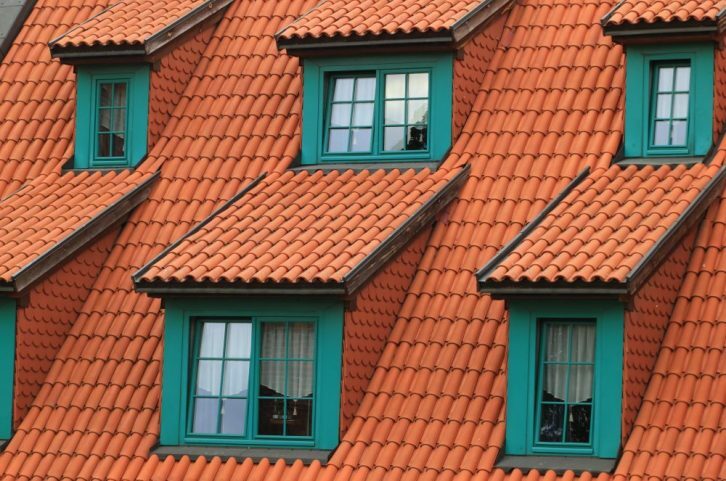 Among these factors are the type of material your roof is made out of as well as the roof’s slope. The reason for this second piece is that, in general, a roof with a higher slope pitch is going to cost more than a lower one. Other things that can raise the price tag of a roof repair are added features like a chimney or skylight. Ideally, you’ll want to combine the maintenance of those with those of your general roof, but this is going to cost extra. In addition, not all roofers work with certain features. Aside from that, the main determinant of how much your roof repair will cost is square footage. In some cases, the nature of the job may impact pricing as well. In some cases, you can either put new shingles on top of existing ones or remove the other ones first. Removing them will cost more, but you’re going to have to do this down the line, anyway. Acting quickly will mean you don’t have to pay for two sets of shingles getting taken out later. When it comes to trying to find professionals, remember that you don’t always want to race to the bottom in terms of pricing. Worst case scenario, you get cheap work done, it fails, and you need to pay to not only get the original process done, but fix the other person’s mistakes. If you think you need roofing work done in the near future, be sure to contact SW Roofing. We have over 15 years of experience in the industry, and take on every project with pride.